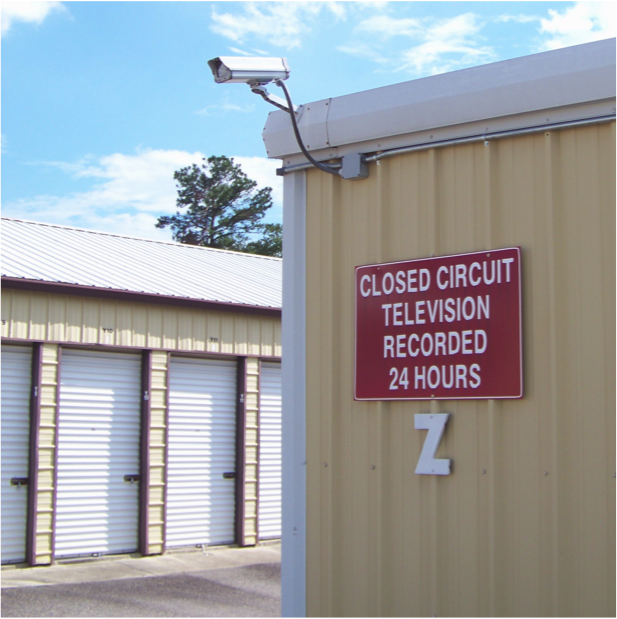 B&H Self-Storage offers climate controlled, 24 hour security storage units in Aiken, South Carolina. B&H Self-Storage is conveniently located at 670 East Pine Log Road at Powderhouse Road in Aiken, South Carolina. We have on-site managers available to assist you Monday - Saturday and offer 24 hour access to each of our storage units. Our team will help you find the right storage unit for your unique needs. At B&H Self-Storage, all major credit cards are accepted. We can meet all of your storage needs no matter how large or small. 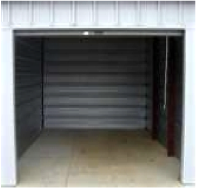 Contact Us Today For More Information About Our Storage Units. 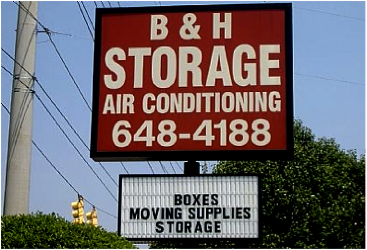 B&H Self-Storage Offers Climate Controlled, 24 Hour Security Storage Units in Aiken, SC.